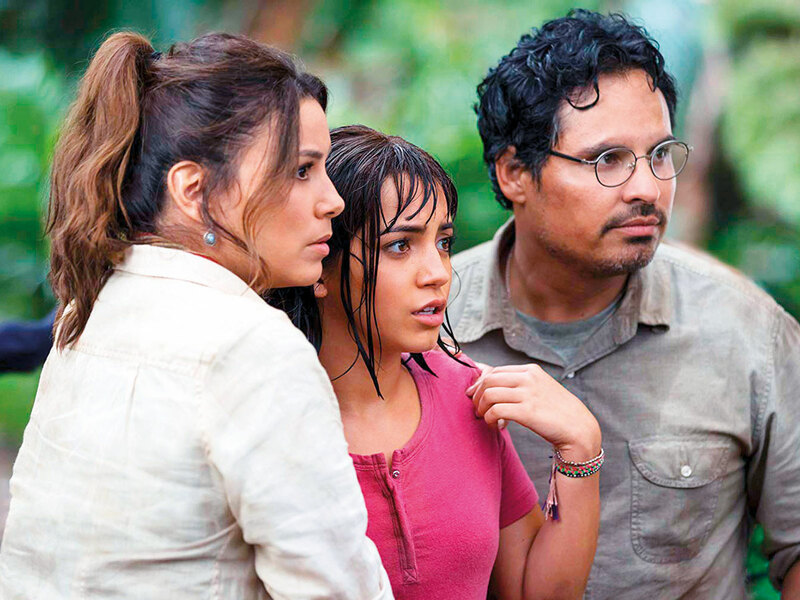 Isabela Moner, who plays the lead character in ‘Dora and the Lost City of Gold’, says the film gave her a chance to connect with her Peruvian ancestry. What the former ‘Desperate Housewives’ star did not want to discuss was her ex co-star Felicity Huffman’s arrest in the recent college bribery admissions scandal. 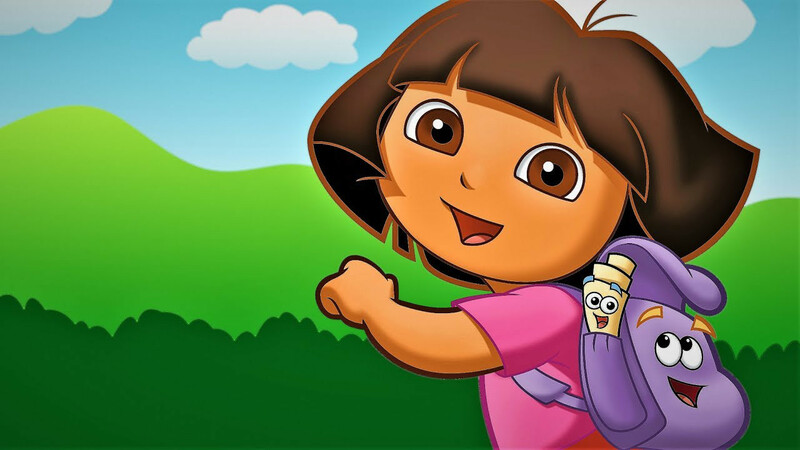 ‘Dora and the Lost City of Gold’ opens in US theatres on August 2.